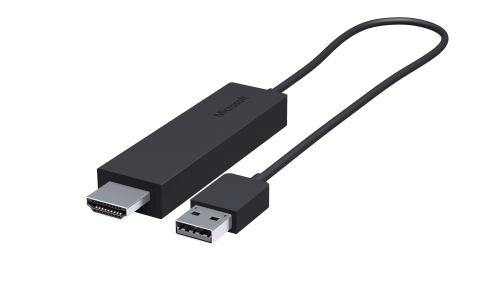 Microsoft has launched a new wireless dongle, Microsoft Wireless Display Adapter, to help PC/tablet users view their apps, photos, and videos on a big television screens. The only catch is that the adapter works with devices which are Miracast compatible. 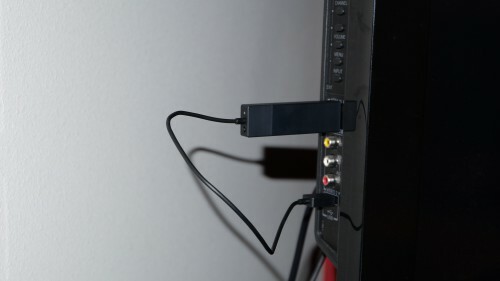 On connecting the adapter to an HDTV that provides both HDMI and USB connectivity, you can see anything and everything from your Miracast enabled Windows 8.1 and Android 4.2.1 or later devices. Plug in one end of the adapter to the HDMI port and the other into the USB port. The wireless adapter is rather small; so it is easy to carry along with you on your trips and tours. Now you don’t have to huddle around your Surface PC or Nexus 7 tablet to view photos or your favorite movie. Just connect the adapter to your TV, make yourself cozy on your sofa and enjoy watching whatever you want from your small screen tablet or PC on your big screen television. 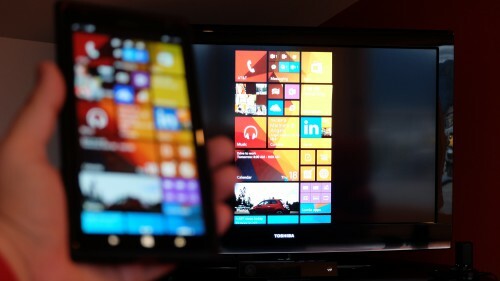 Microsoft used a Dell Venue 8 tablet and a Lumia 1520 Smartphone to show off its Wireless Display Adapter. Surface within a 23-foot range. The adapter is not compatible with Surface RT. The wireless adapter can be purchased at a preorder price of $59.95 and will be available by the end of September 2014. 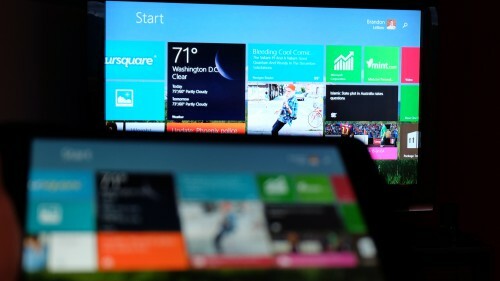 The device can be bought through the Microsoft’s online stores, brick-and-mortar stores, as well as Best Buy online store. About it being available elsewhere is not yet known. International availability has not yet been announced, but in UK it will be priced at £40 and in Australia at AU$70.